Scooper - Technology News: What is a ‘state of emergency’? What is a ‘state of emergency’? In the wake of Turkey’s failed coup, President Recep Tayyip Erdogan declared a “state of emergency” for three months. And France has been under emergency rule since the Paris attacks in November. But it’s not just military coups and terror attacks that give governments cause to suspend constitutional rule. States of emergency can also be imposed following natural and manmade disasters and during times of civil unrest. In Venezuela, President Nicholas Maduro has issued a decree that gives him extra powers to tackle the country’s current economic crisis, including the right to implement stronger security measures. What does a 'state of emergency' enable governments to do? The measure gives more powers to the authorities, but these vary from country to country. They might include the right to impose curfews, prevent demonstrations or mass gatherings, and lock down public spaces. Police might also be able to conduct searches without warrants. In the case of Turkey , emergency rule allows the president and cabinet to pass laws rapidly without the involvement of parliament and to curtail or suspend rights and freedoms, including the European Convention on Human Rights. France extended its state of emergency after the truck attack in Nice that killed 84 people. The measure allows police to search homes and arrest people without needing the consent of judges. Security officials can also tap computers and phones more easily. What if the emergency doesn’t affect an entire country? If just part of a country is hit by an emergency, then the measure can be restricted to the affected area. Early this year, Ecuador braced itself for a predicted destructive season of weather caused by El Nino by declaring a 60-day state of emergency across most of the country. Before Hurricane Katrina in 2005, former US president George W Bush declared a state of emergency in Mississippi and Louisiana. Japan’s Fukushima power plant was placed under a state of emergency after a massive tsunami crippled three nuclear reactors. 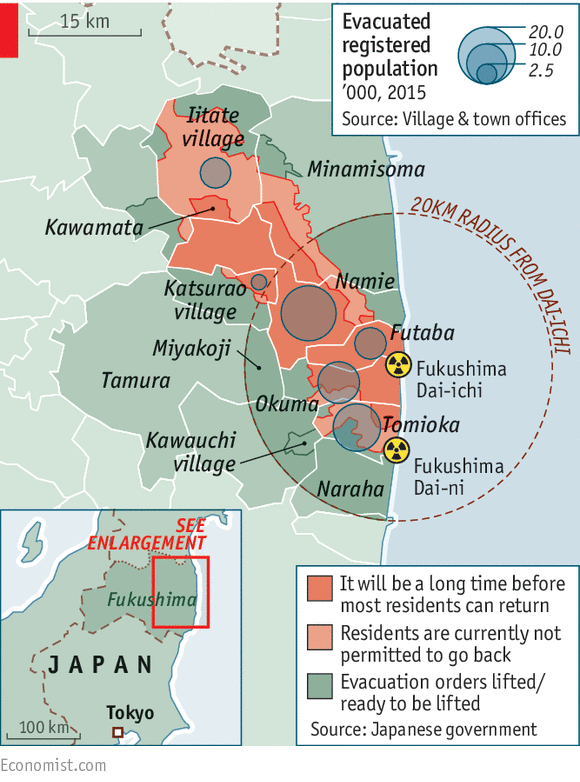 More than five years after the disaster – the worst nuclear accident since Chernobyl in 1986 – the exclusion zone remains. Turkey's attempted coup: how will it affect democracy?